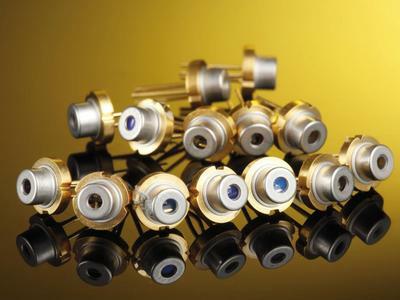 For applications in industry, medical technology, and the military, LASER COMPONENTS offers two types of powerful single mode laser diodes at 830 nm. The ADL-83Z01HL generates an optical cw output power of up to 100 mW; the ADL-83Z15HL even reaches 150 mW. Both emitters are integrated into a hermetically sealed TO-56 housing and can be overdriven in pulse mode accordingly. Primary applications include radiation in medical technology and IR illumination. 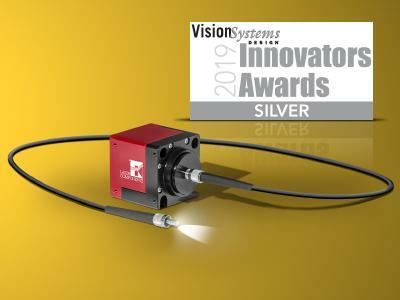 Even applications in nightvision goggles and rangefinders, which are exposed to harsh environmental conditions such as heat and moisture, do not present a problem for these laser diodes.